Imagine, if you will, having the opportunity to sit down with the Apostle Paul and ask him some questions over a meal or coffee. What kinds of questions would you ask? What would you want to know? 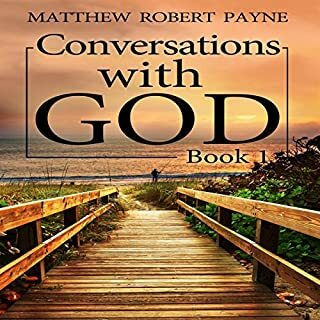 In this audiobook, Matthew had the opportunity to have a heart-to-heart talk with Paul about several subjects. He collected some questions from two of his friends and added those to his own questions. When we were graced on this Earth with the people's princess, Lady Diana, the world was a brighter place. The world just seemed a whole lot more hopeful when she was here. Tragedy struck on that fateful day when she was taken from us so early in her life. 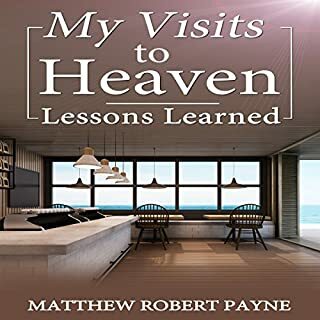 In the past few years, Matthew Robert Payne has been receiving visits from Diana in spiritual visions. 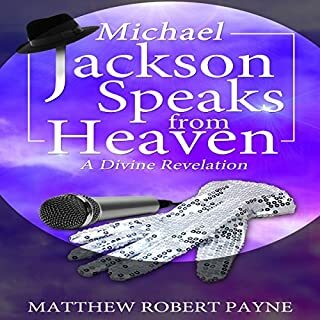 To mark the 20th anniversary of her death, Jesus Christ has commissioned him to interview her and bring her answers to people in this short audiobook. What if you could learn the name of your angel, receive a picture of your angel's likeness, and receive a five-minute message from your angel? Would that initial message stir your heart enough to start a dialogue with your angel? This unique Christian book that might be more at home in a New Age bookstore is A Message from My Angel: Book 1. If you are curious as to what an angel might say to you, this a great place to put your toes in the water. Matthew has previously visited with several saints from heaven, including the apostle John and Mary Magdalene. 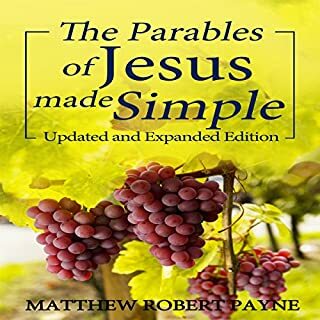 In this audiobook, he spends time with another saint, the apostle Peter, who freely shares from his heart and answers numerous questions about his life from Matthew and his friends Rebecca and Jeff. The mention of the word "evangelism" can produce any number of responses from people. Many Christians know that they should be sharing Jesus with their friends and family members but fear of rejection stops them. Numerous best-selling books have been written about Mary Magdalene with many hushed conversations about this mysterious woman who followed Jesus. However, until now, no one has produced a book about who she is in her own words. 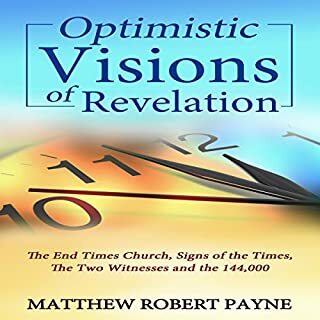 Join Matthew Robert Payne as he brings the words of Mary Magdalene to Earth after an interview with her. What Jesus says about your destiny. 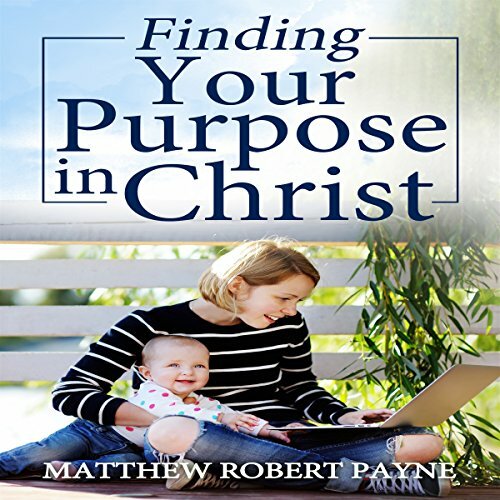 Let Matthew Robert Payne, a simple and humble servant of God, share with you how he serves God, how he found his purpose in life and how he lives it out each day. 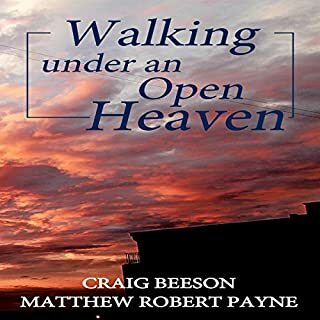 Glean from his life experience and wisdom in matters pertaining to life, purpose, career decisions and direction as you take the first step to turning your life around and to fulfilling your God-given destiny.